B.E /B.Tech B.Arch M.B.A M.C.A. DSATM.....The best colleges in the city...V happy to b here. 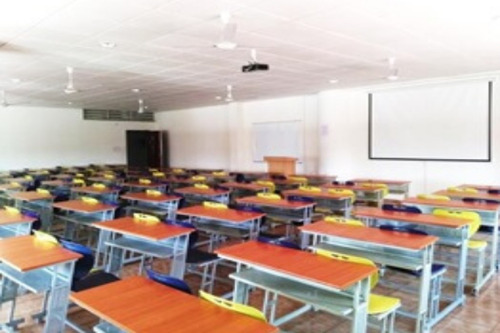 The college I am studying is very good. 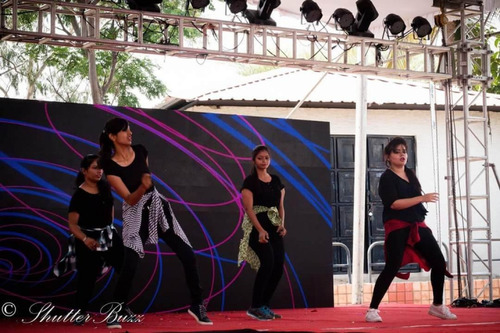 My college experience is joyous and also very fast as many assignment are given.The faculty is very good and down to earth, they are always present to help the students and as far as the infrastructure is concerned the college campus very nice and beautiful. The only thing is there is playground but there is sports complex. 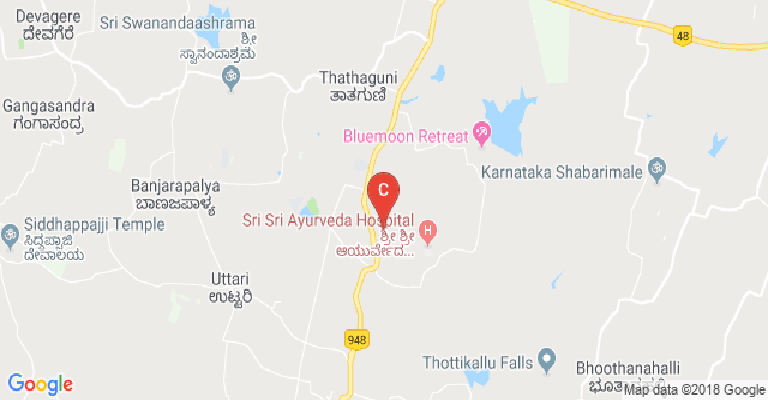 The placement are very good and students got respectable packages from different companies the only thing is placement for mechanical and civil are not so good.Also the hostel is very good the rooms and the mess also the food is good. Overall everything is nice. Does this college offer IT or IB elective?? Hello dear, Please mention the course name which you want to pursue and the entrance exam name in which you got this rank. All the best! Which college is best MBA college under Karnataka pgcet programme? 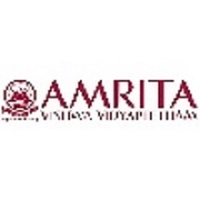 Among pes university, bmsce, msrit, rv, and aims which one has placement? 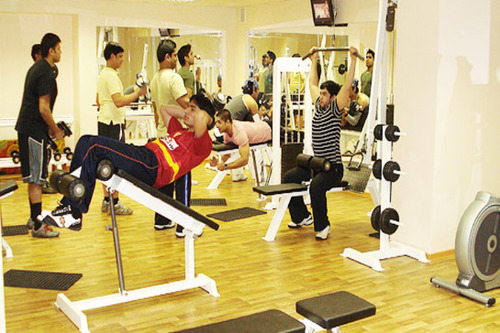 Boys Hostel :The college has boy Hostel facilities. 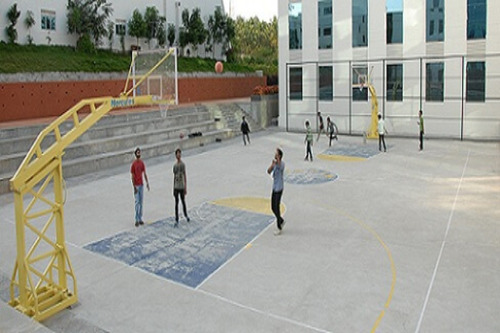 Girls Hostel :The college has Girls Hostel facilities. 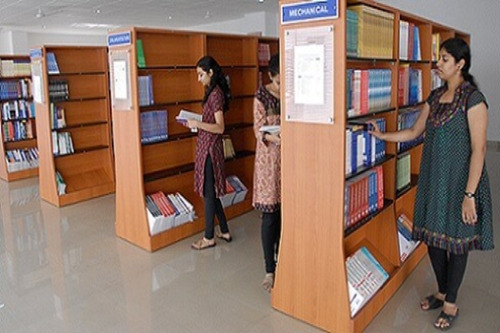 I.T Infrastructure :The college has an IT Infrastructure facilities. Cafeteria :The college has a Cafeteria. Alumni Associations :The alumni of the DSATM are an integral part of the extended DSI family. It is through the success and the achievements of the alumni, that the hard work that the departments have put behind every student is seen. Today the alumni of the college have not only reached heights in their careers and are working at esteemed organizations, but also is close at hand to its almamater.